A Hip Hop and Electro fusion ripe with strong melodic tones and tight rhythms. The drums flow with a hip hop beat and fluid trap snare drum rolls. The melody has a strong hook that carries the entire piece into chart topping territory. 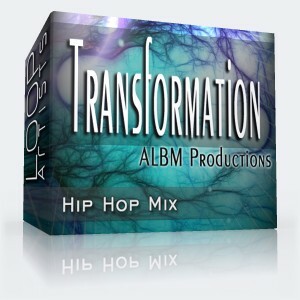 Drop these high quality WAV loops into your DAW or mixer and create hip hop gold. As always these loops are completely Royalty Free.